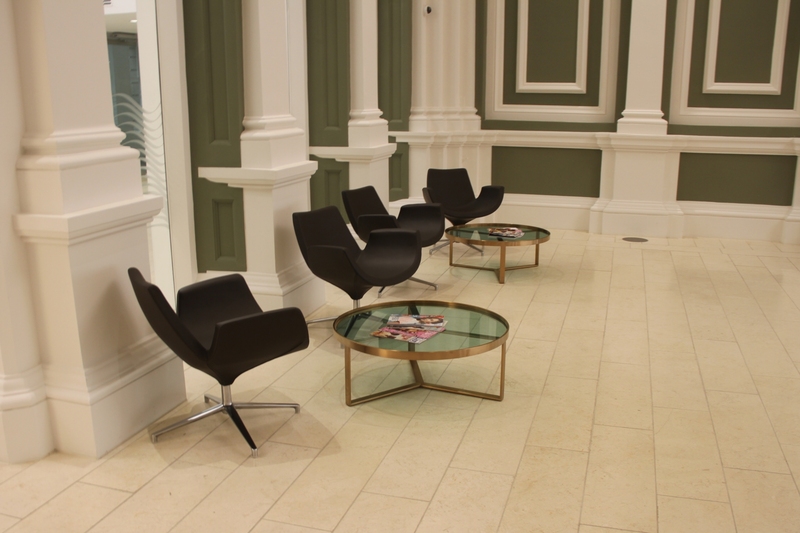 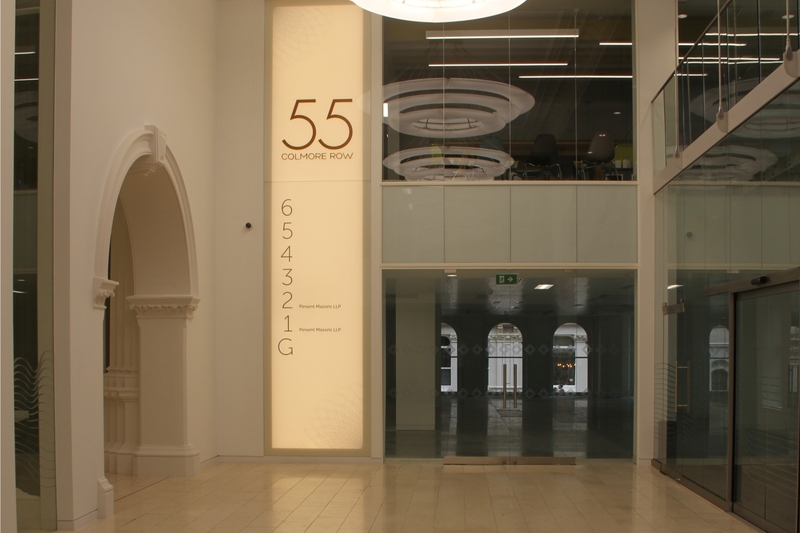 This distinctive Grade II listed building occupies a prominent position on Colmore Row. 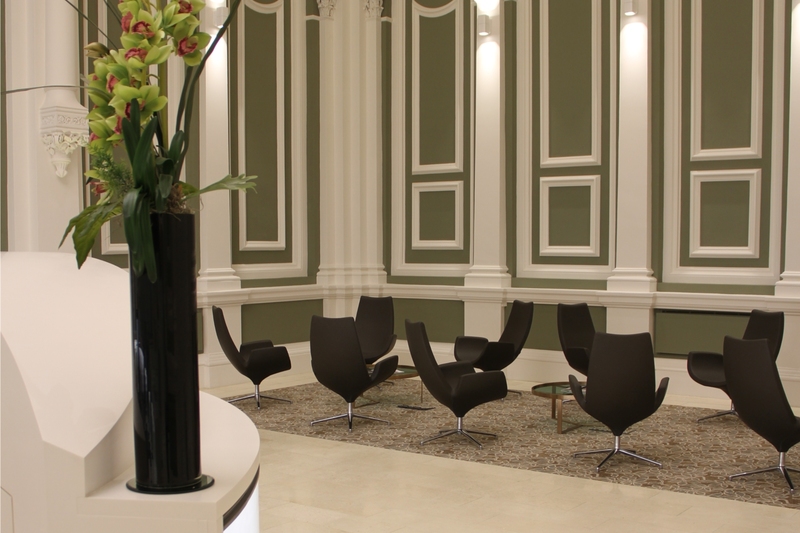 Recent developments like The Grand have introduced an array of retail and food and beverage operators into the locality. 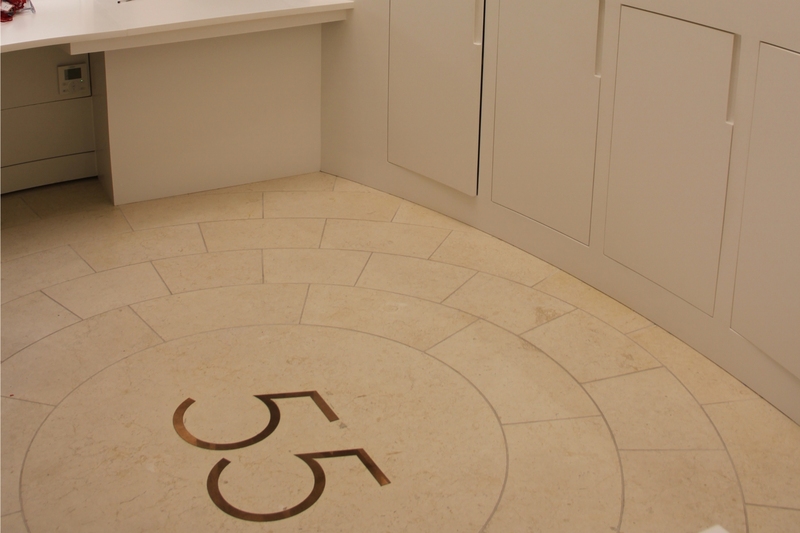 This classic Jerusalem Bone honed floor tile creates a very luxury feel to the project. 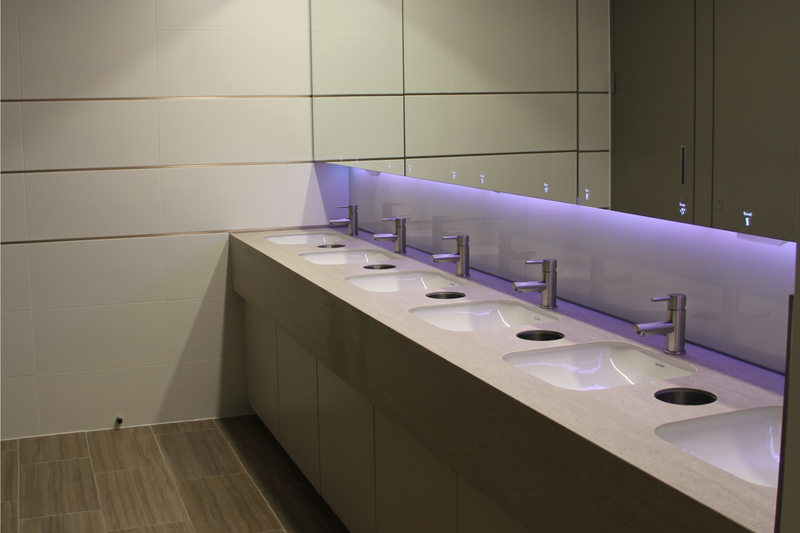 Manufactured vanities in a durable porcelain tile. 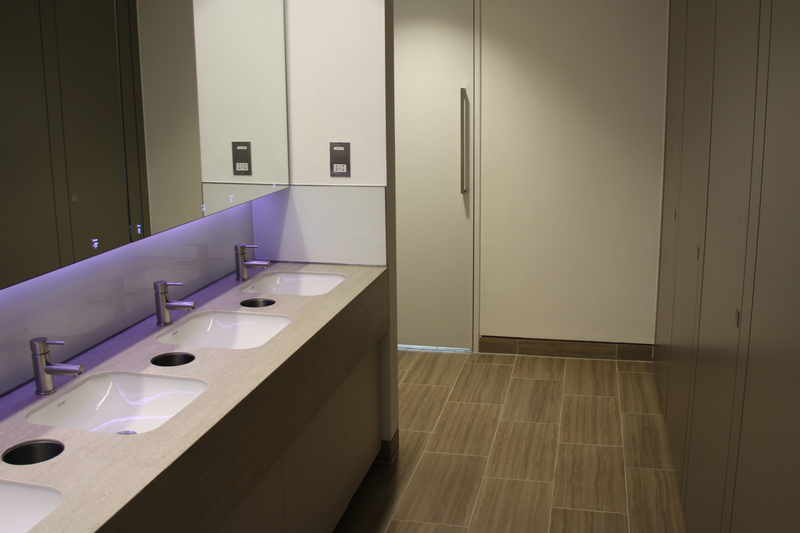 With a porosity equivalent to glass, stain resistant, scratch resistant porcelain properties, this was the perfect solution.